More new product! The throttle is wide open here at Cotic this month. Yes, after a couple of months waiting we finally have our new Escapade, and ain't it a beaut? The Escapade is our super versatile, tough road bike. Most people would call it a gravel bike these days, but that would sell it short. 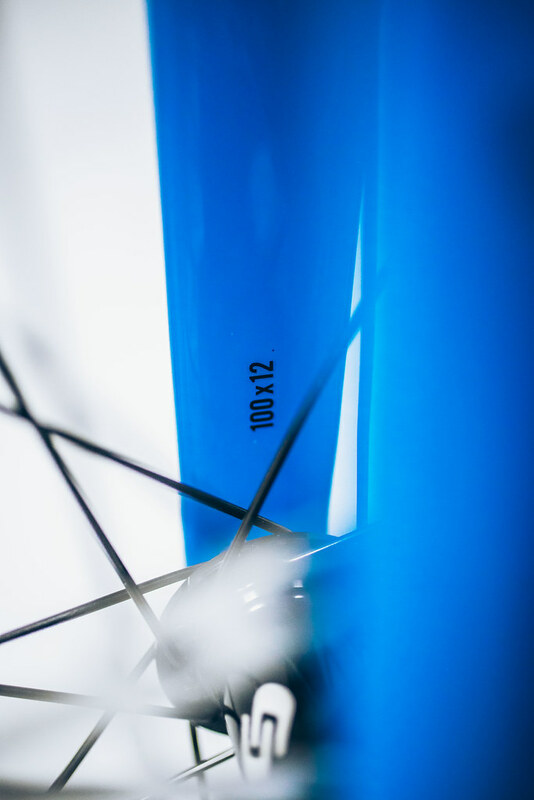 We see it as a road bike without limitations. The geometry is designed to be responsive and fun, for whizzing into town, or a couple of hours blast in the hills. It's shot through with our mountain bike DNA, so it loves to nip off down those paths in the woods, or take that shortcut you spotted. It'll take a rear rack for a bit of light touring or bike-packing, and there's two bottle bosses and plenty of space for frame bags. 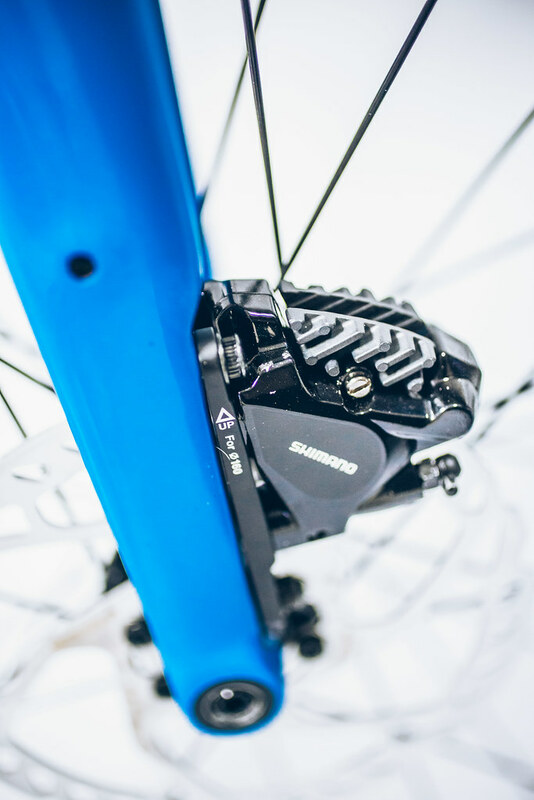 It has tonnes of clearance for big tyres and it only has disc brakes, because we think these are the best tools for the job whatever surface you're riding on. Following on from the updates on the Roadrat last Autumn, the Escapade now gets our new super smooth integral tapered head tube, and our RB4 carbon leg/aluminium steerer thru axle forks. New for Escapade is a full carbon fork option - the RB5 - which is a £100 upcharge, but saves 200 grams. 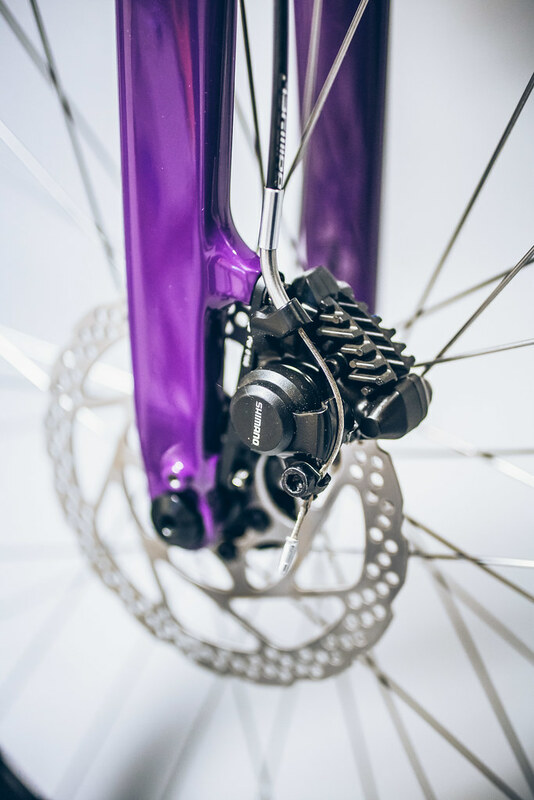 As well as the fork and head tube, the new Escapade goes Flat Mount brakes front and rear to make it easier to spec the latest and best road disc brake systems. Cy also tweaked the geometry of the smaller sizes following feedback from customers, so the 52cm (XS) and 54cm (S) size frames both get steeper seat angles, and slightly slacker head angles to reduce toe overlap with the large tyres the bike is capable of using, and to suit the slightly shorter stems than shorter riders tend to find more comfortable. The bike continues to be fully Road Plus compatible just like the last iteration, and we're offering a choice on tyres now with both the full slick WTB Horizon and now the semi-slick, gravel road WTB Byway as well. Both are 650x47 with that wonderful floaty big volume feel. You can read all about the new Escapade over on the product page. The new Escapade frameset is £499 with the RB4 carbon/alu fork, or £599 with the RB5 full carbon fork. Bikes start with the Bronze Sora based build at £1099, the new Tiagra based Silver build starting at £1349, and then head on up to the 105 Hydraulic Gold build at £1699. 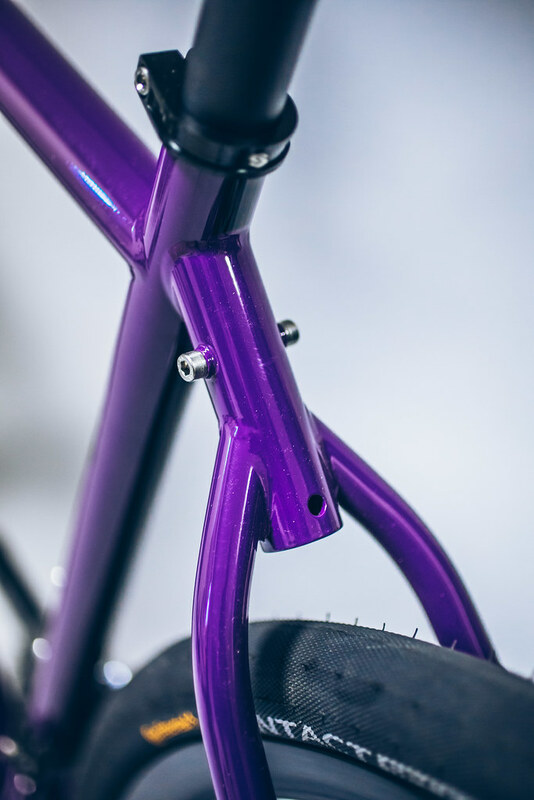 Road Plus is a £200 upcharge, and we have Hope 20FIVE wheels in your choice of hub colour, and Hope headset and other upgrades are available through the Go Custom programme on the bike builder. They are available right now, from stock, in all sizes and colours. Orders yours now and you'll get it next week.